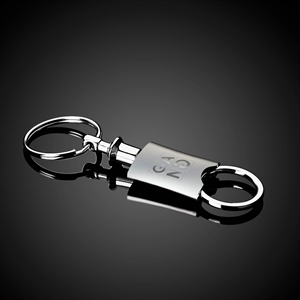 Help customers and clients easily identify their keys with our attractive custom promotional metal keychains. 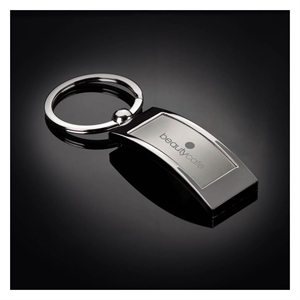 Engraved promotional metal keychains will help you brand your business with class and elegance. 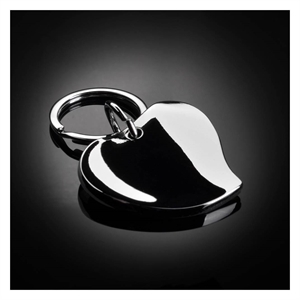 Your imprinted logo will glisten in the sunlight on your personalized metal keychains, creating an eye-catching promotional item no one can resist. These beautiful promotional metal keychains can be given out at a variety of events from grand openings to anniversaries! 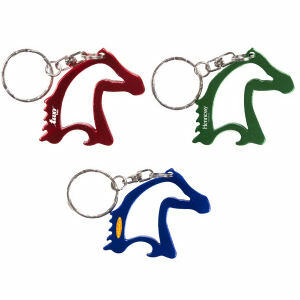 No matter what logo design gets imprinted on them, your customized metal keychains will shine brilliantly! 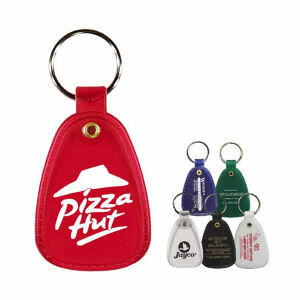 Our high quality custom promotional metal keychains are durable and long lasting, and look even better when imprinted with your corporate name and logo. 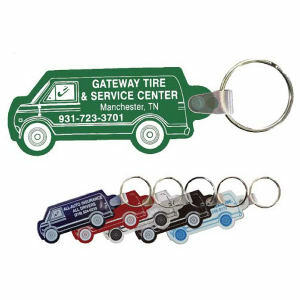 These personalized metal keychains are an excellent promotion that’s sure to leave all eyes on your logo. 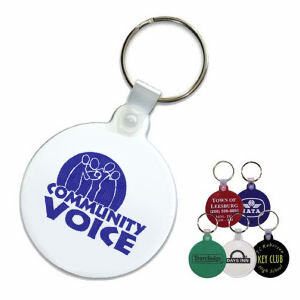 Choose our promotional metal keychains to proudly display your company logo today!